Each cable has two ferrite core chokes, one at each end of the cable. 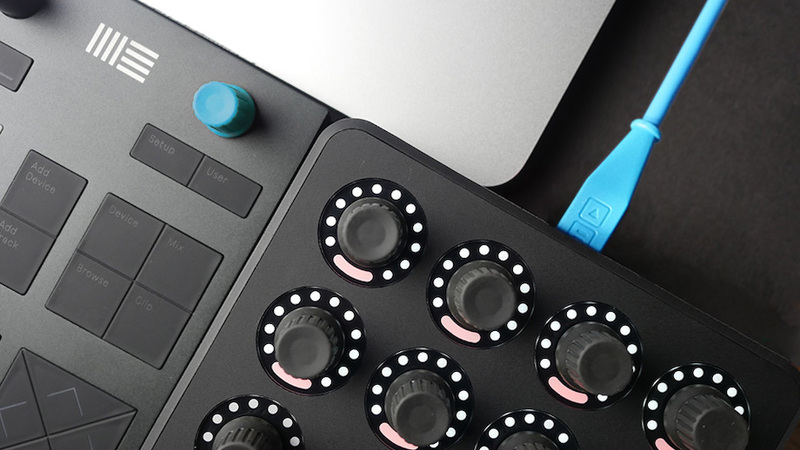 Paired with fully-braided shielding and 56k resistors, Chroma Cables do a great job of eliminating interference along the signal path - making these the best USB cables for DJs. Forget about tiny adapters that can easily get lost in a dark booth. These high quality USB-C cables ensure that all your audio and MIDI devices have a reliable connection with no compromises. 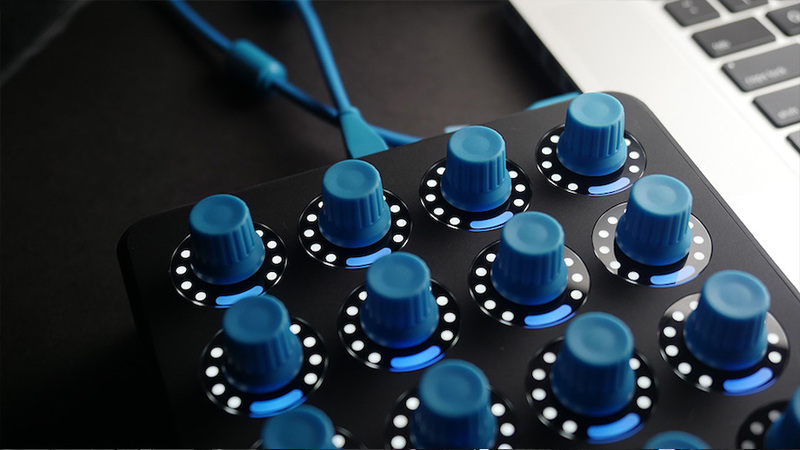 "simply the best cables for my traktor I do not have to use the adapter for mac pro, I just connect it and ready for the part I recommend them 200% "
"These cables are great! Super durable and I love that I don't need to use a dongle! I highly recommend!!" 56K Ohm resistor: protects your gear from damage by ensuring devices only draw the power they need. "Greasy Product. 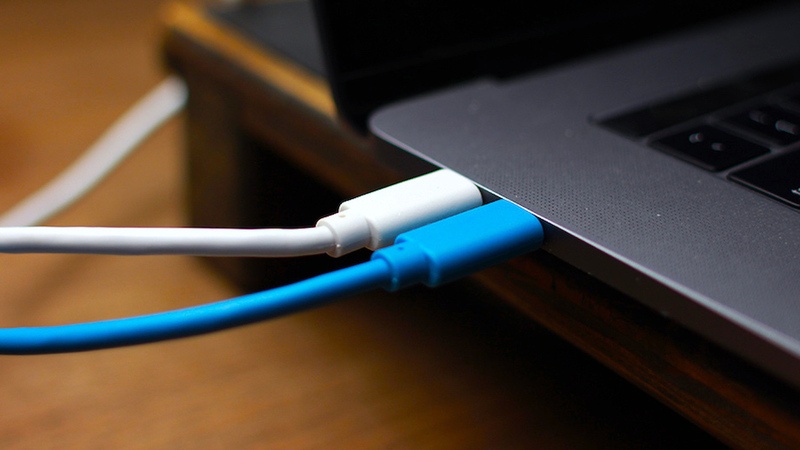 Can hook up straight from mixer to MacBook Pro with no dongle." "Rock Solid Connectors, Flexible and Strong build, Easy to Wrap up and put away thanks to the included Velcro band. everything the Included Traktor Midi cable isn't which is Quality. worth every penny"
"Rock solid cable for newer MacBook Pros, snug reliable connectors!" "I love everything about this cable. It was clear that care was taken in its manufacture. I especially like the integrated cable wrap. Please consider making this one in purple. " "These cables are the absolute best. Please more! Would love to compliment my collection (I own them all) with mini-jack and other USB types. Great job on a super excellent product,"
"Works great and much better than using adapters. "